Viktoras Pranckietis, the speaker of the Seimas, proposes to consider amending the Constitution to change the time of the Lithuanian parliament’s regular sessions. According to Pranckietis, both spring and autumn sessions could open earlier than now and start on a Tuesday, the usual day of plenary sittings, rather than on specific dates. Under the Constitution, the parliament's spring session currently starts on Mar. 10 and ends on Jun. 30 and its autumn session opens on Sep. 10 and closes on Dec. 23. The Seimas is starting its spring session this Saturday. "Our sessions begin on the dates set by the Constitution. We usually run short of time and extend our spring sessions into the summer. Therefore, we suggest discussing starting spring sessions earlier, on the second or third Tuesday of February," Pranckietis told reporters after a meeting of the parliament's leaders and top government officials on Thursday. "(We would also consider) opening fall sessions on a certain day (of the week), rather than on Sept.10," he added. The meeting was held to discuss the upcoming spring session's program that includes over 600 draft laws and other legislative acts. A constitutional amendment must be debated and voted on twice by the Seimas, with an interval of at least three months between the votes, and requires a two-thirds majority, or 94 votes, to be adopted. 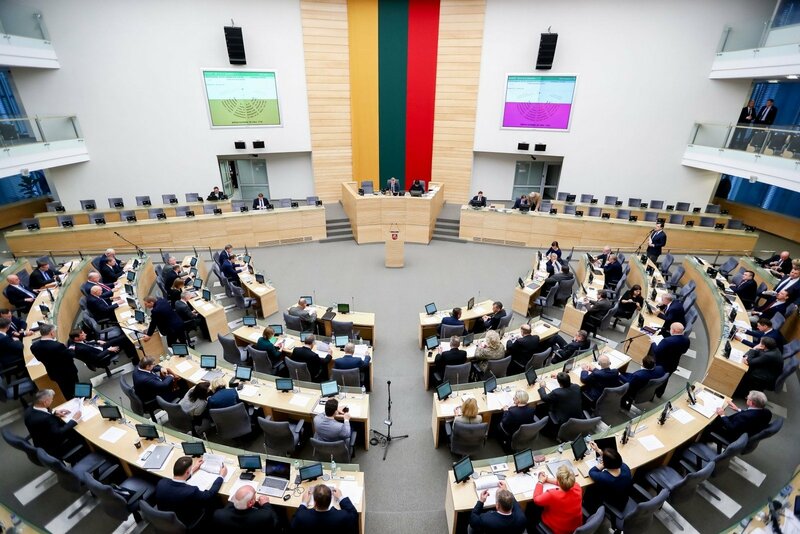 The Lithuanian parliament is likely to extend its fall session until January 12. 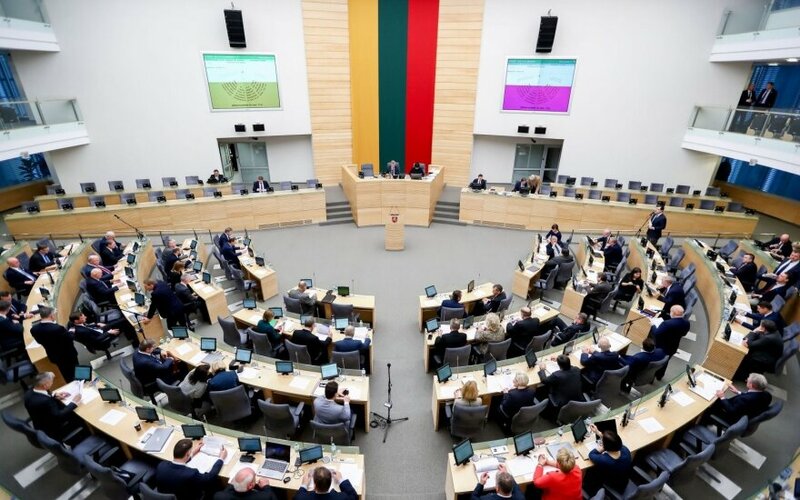 The Lithuanian parliament on Tuesday extended its spring session until July 13.